Moretons offer a meticulous lettings management service. We provide comprehensive support and advice, organise tenancies, provide a dedicated point of contact, arrange property refurbishment and maintenance whilst collecting rent and service charges and dealing with terminations. 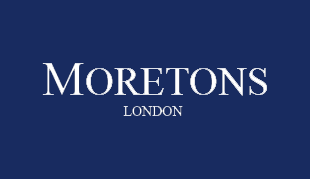 Whether you let a single property or a portfolio of properties, Moretons are on hand to assist.